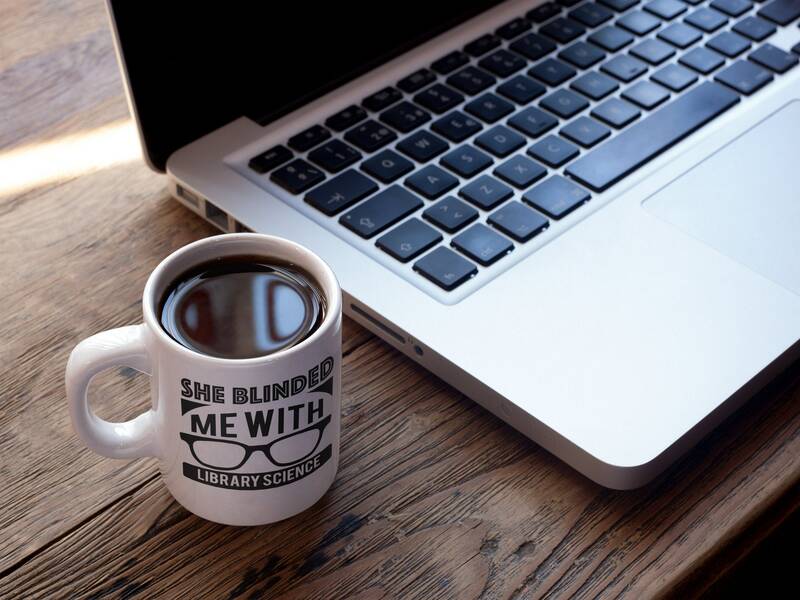 Sitting behind your desk you can sip your hot cocoa or coffee in style with one of our most popular designs. 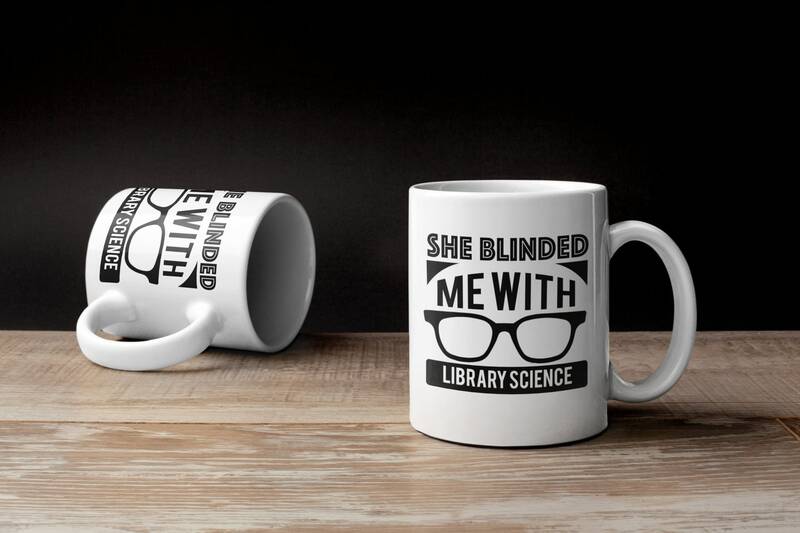 With a nod towards one of our favorite 80s songs, our She Blinded Me With Library Science mug will make even the coldest coffee seem librarian chic. Sooo cute - I'm saving it for my husband's birthday in a few months. 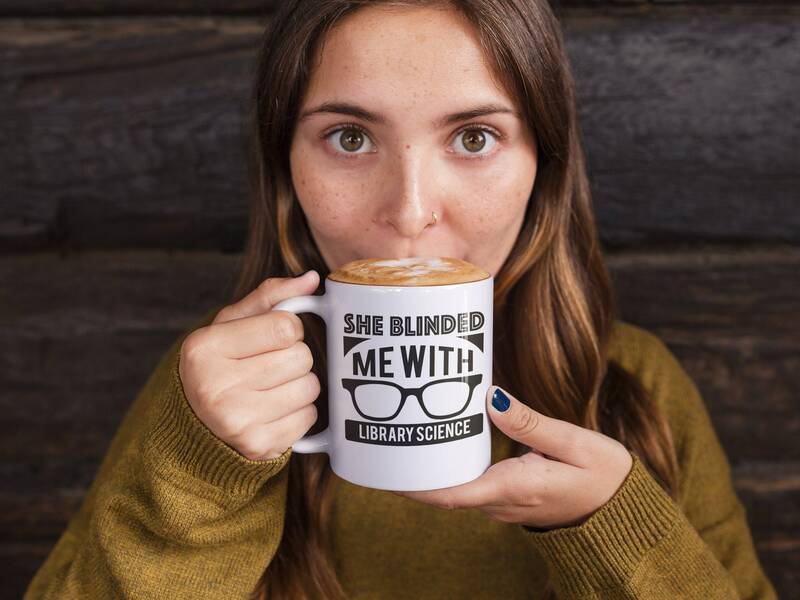 I know he will sip his coffee with no small amount of pride in his nerd-o wife.